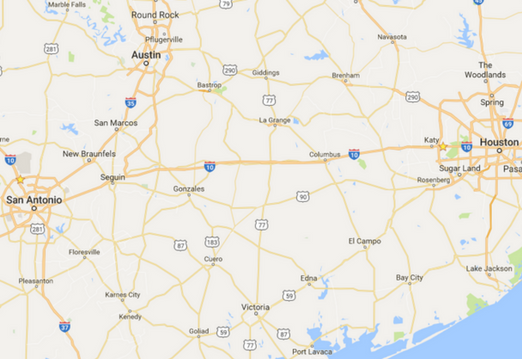 Join our mailing list for updates, class announcements, and sales! an extensive variety of on-trend fabrics, notions, patterns, and more. 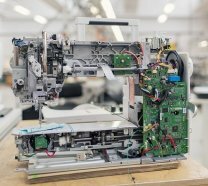 serger machines, as well as provide ongoing support and machine mastery classes after your purchase. 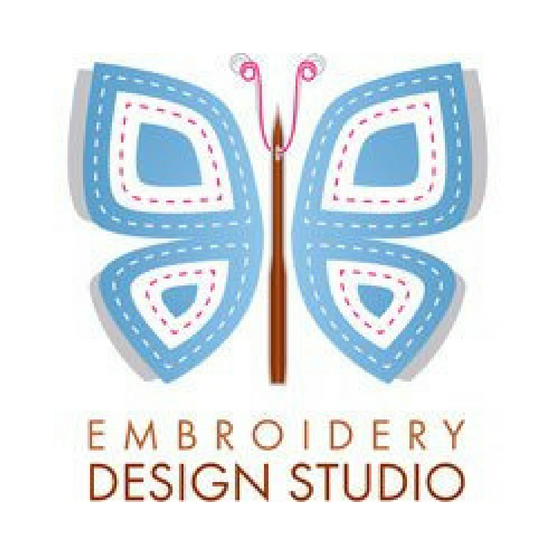 We also offer a wide range of classes for sewing and quilting enthusiasts of all skill levels. 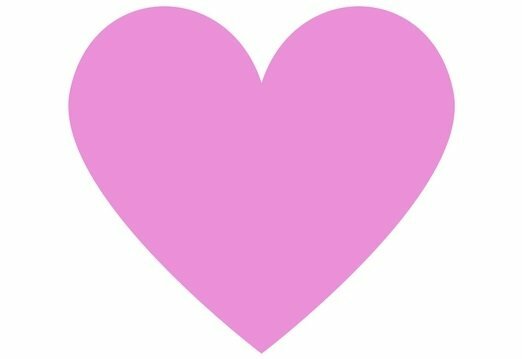 helping you succeed at sewing! 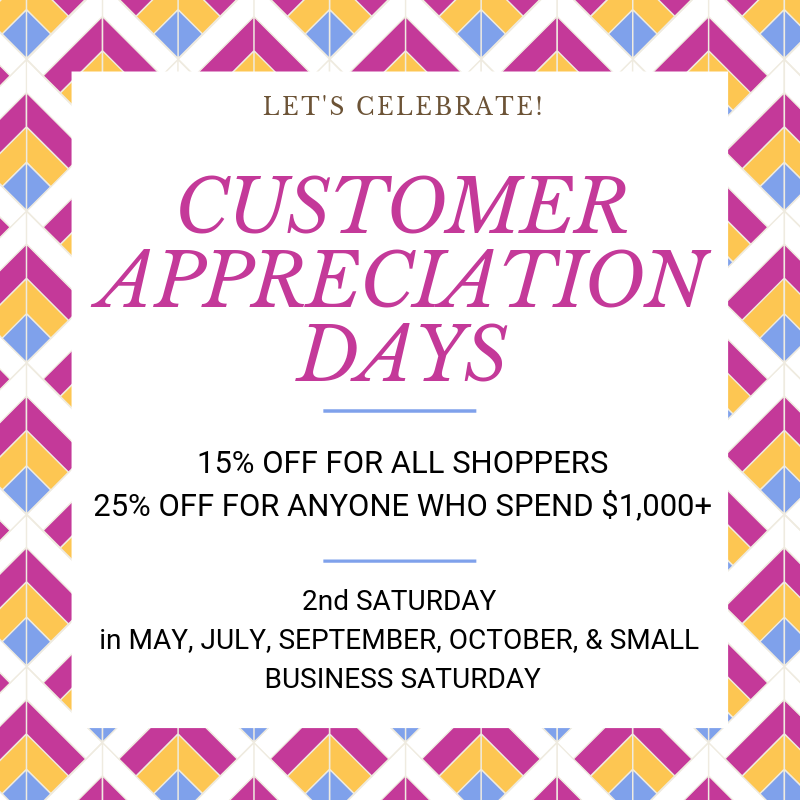 Save the Dates for Customer Appreciation Days! 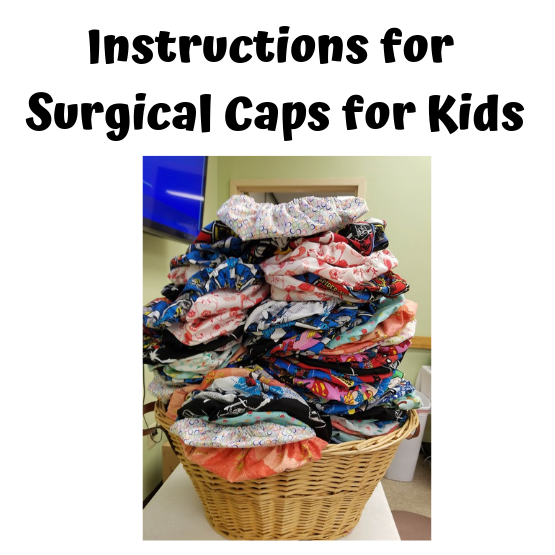 Click to download the instructions on making Surgical Caps for Kids. 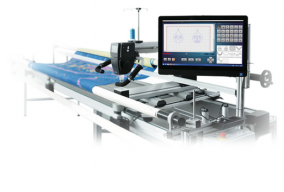 We offer Longarm Quilting Services! 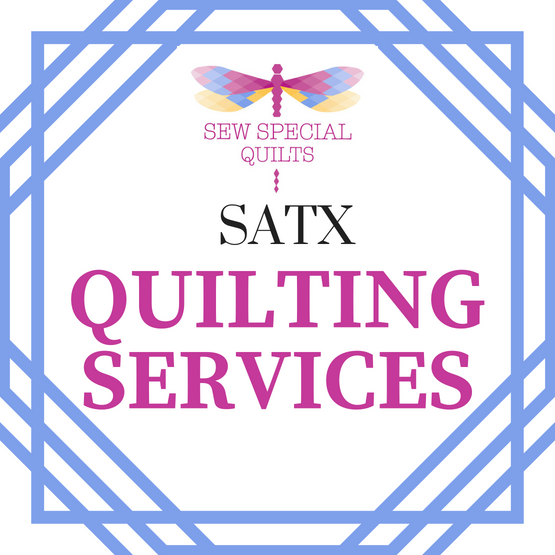 Bring in your quilt tops and backings and we'll take care of the quilting!